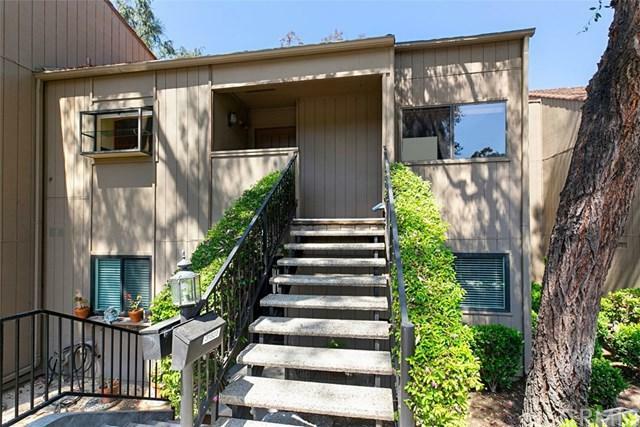 Wonderful 2 bedroom, 2 bathroom plus a large and private loft home located in a desirable neighborhood with Panoramic views of the El Niguel Golf Course and the hills beyond. 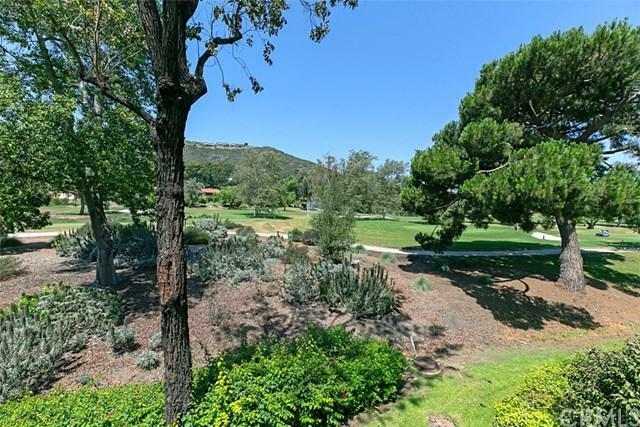 Enjoy the view as well as complete privacy from this lovely upgraded 2 bedroom, 2 full bath and loft home with a spiral staircase and soaring ceilings situated on one of Laguna Niguel's most prestigious golf courses. 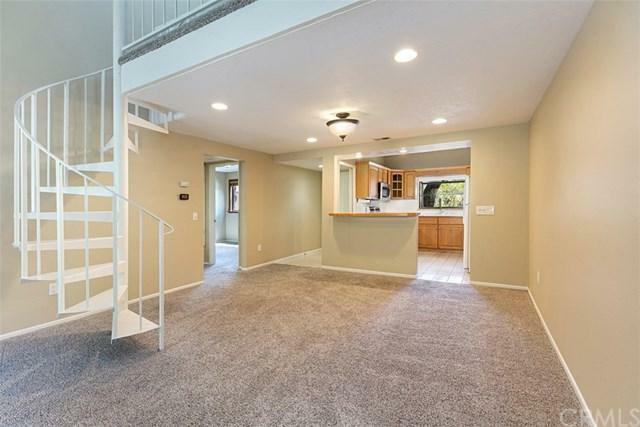 A wonderfully built-out walk-in master bedroom closet as well as your own separate laundry area with a washer and dryer help to make this one of the most comfortable properties available. The living room and a large patio overlooks a magnificent and serene view from many rooms in this lovely, well situated and clean home. Your own detached two car garage is also included and there is ample parking for your guests. It doesn't get much better than this. 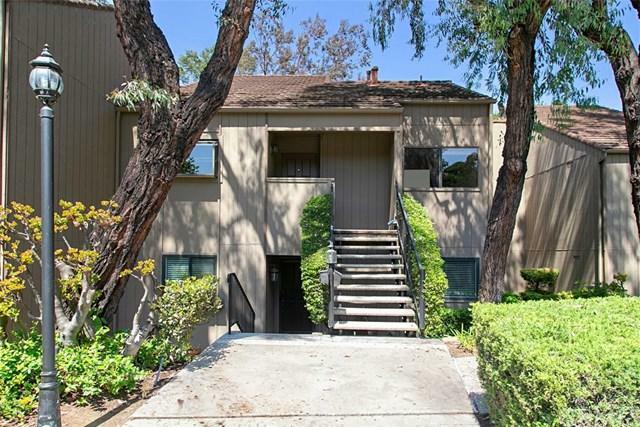 Sold by Mikey Hall of Oc Property Management & Sales.